Fresh new comedian available for bookings for holiday parks, hotels, comedy clubs and pretty much any room where there are people that like to laugh. 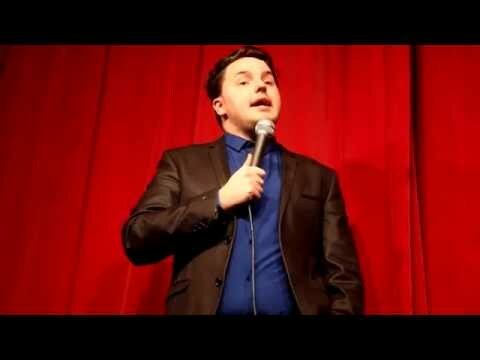 Dean’s style of stand up comedy can be seen by all the family making him the perfect choice for family audiences. This 60min comedy show has been performed all over the UK, it has a little bit of everything in there for everyone. 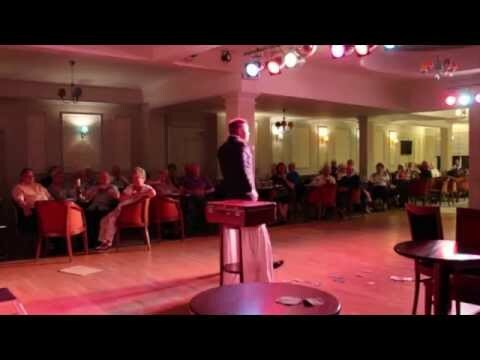 This all round entertaining show has a mix of comedy, magic and ventriloquism which makes it perfect for any event.